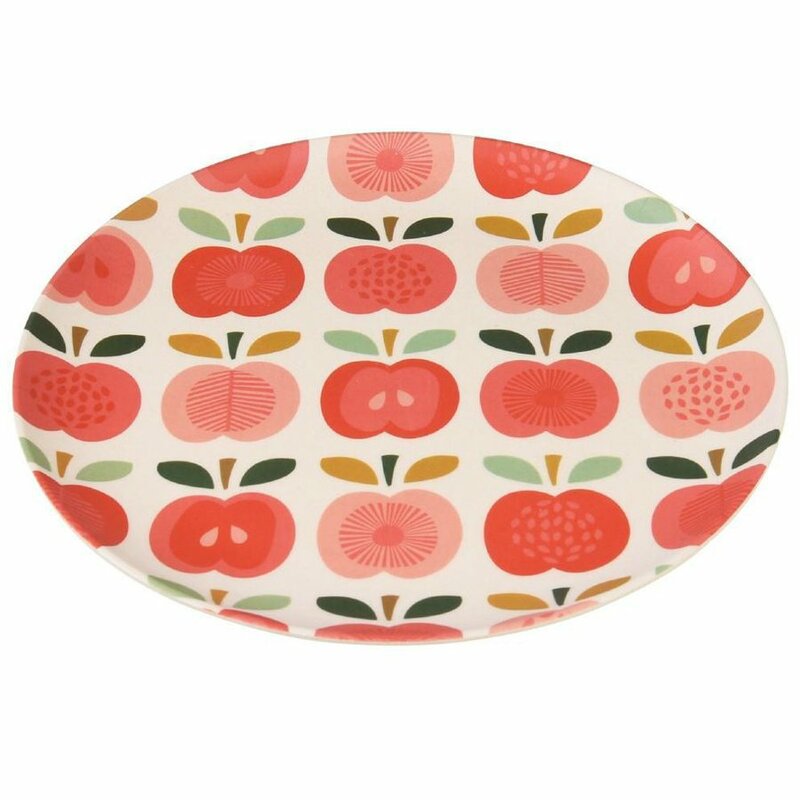 Eco-friendly and with a decorative vintage apple design, these bamboo plates are perfect for picnics and outdoor living. Made from a composite of bamboo, corn-starch and other natural fibres mixed with naturally antibacterial plant cellulose. Dishwasher safe. Not suitable for microwave use. Diameter: 20cm. 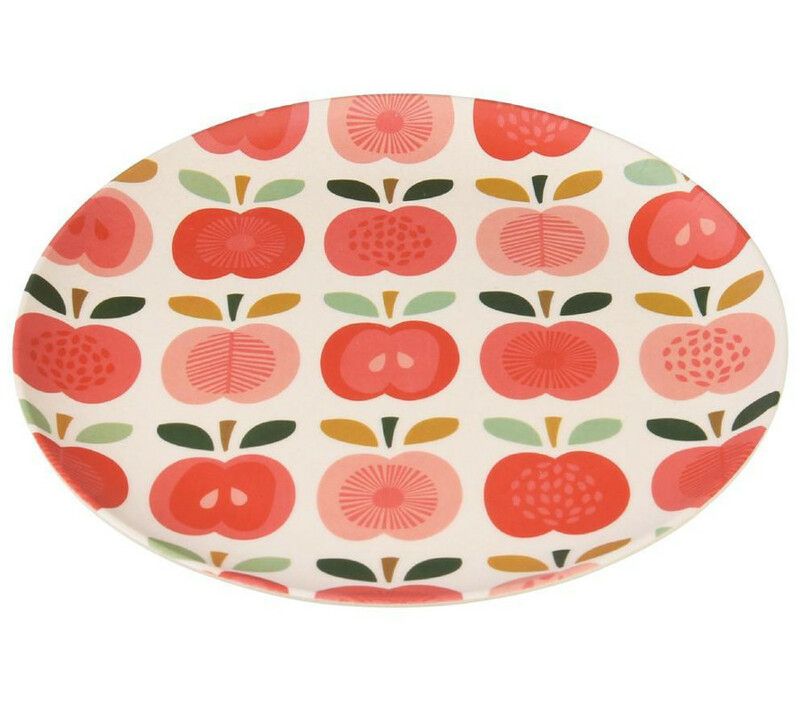 The Vintage Apple Bamboo Plate - Small product ethics are indicated below. To learn more about these product ethics and to see related products, follow the links below. 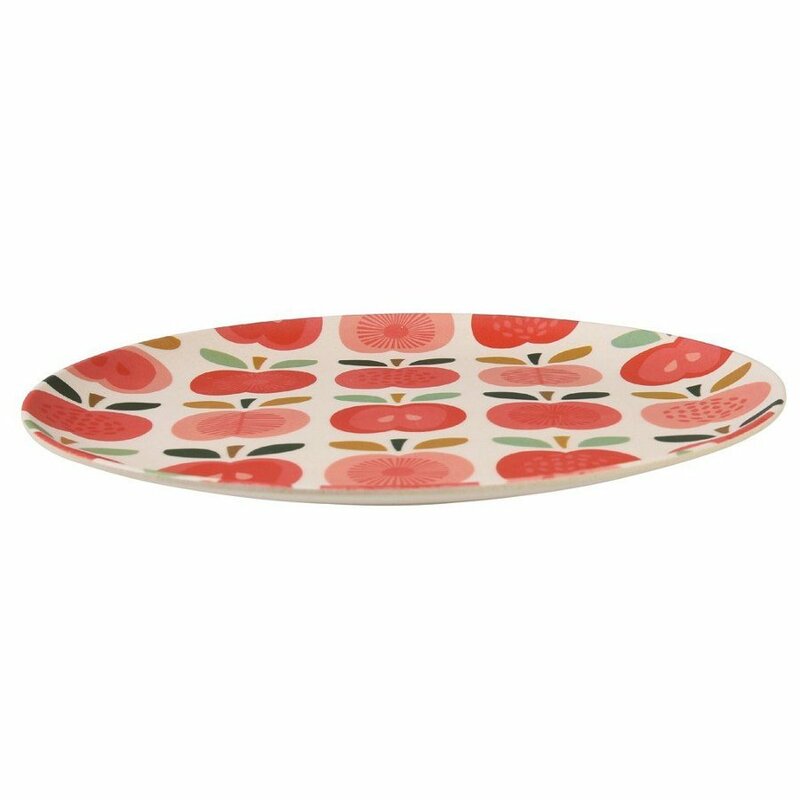 There are currently no questions to display about Vintage Apple Bamboo Plate - Small.